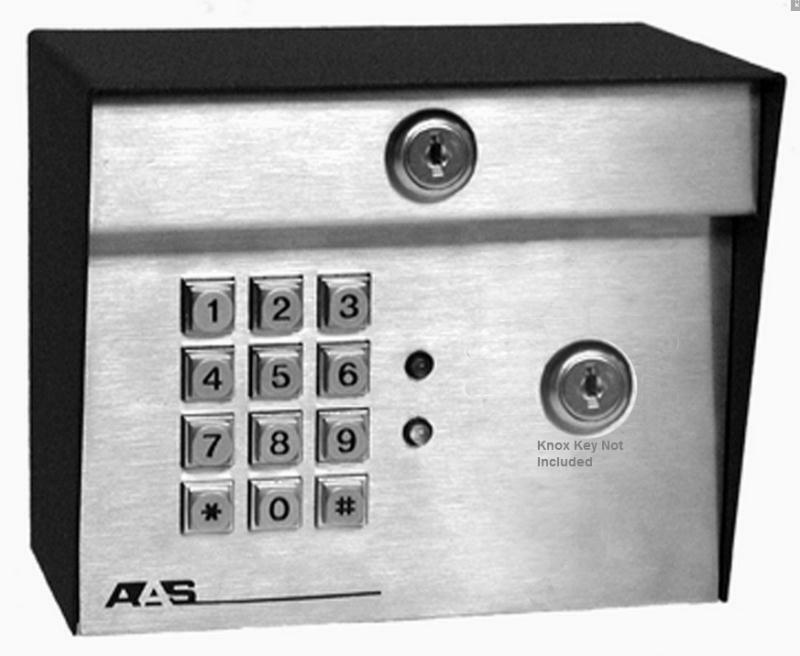 The American Access Systems Advantage DK Keypad with Knox cutout requires the use of a “nucleus” device to regulate the amount of time that locking devices are disengaged. To properly use the Knox Emergency Access cutout, you must by a Knox key that you give to your local emergency personnel. This keypad is capable of storing up to 1000 unique PIN number. This keypad was designed to run on both 12v DC and 24v AC or DC power sources. 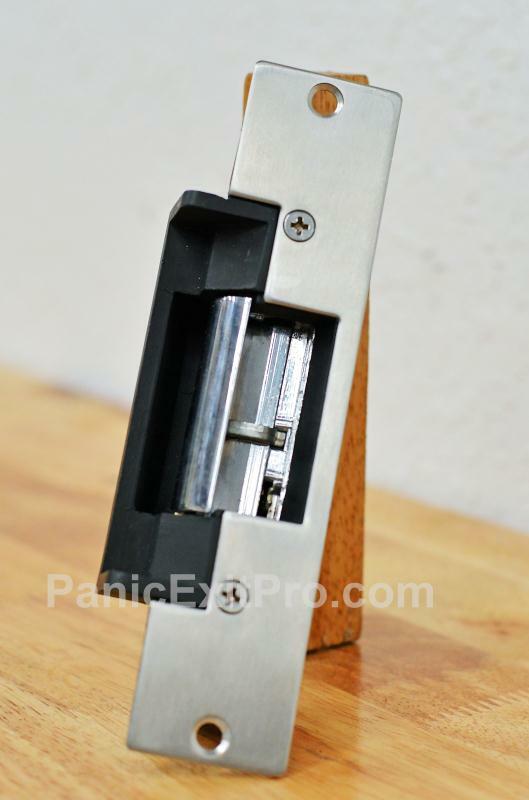 PanicExitPro.com has available a few compatible 12v DC powering sources that will work with this keypad. You can choose from: Sentry E. Labs Transformer or Sentry E. Labs Transformer with Battery backup. The Advantage DK Keypad with Knox access has the ability to control one locking device. The DK Keypad has a built in timed relay to control the locking device. Certain exiting devices can be used instead of a “nucleus” device. 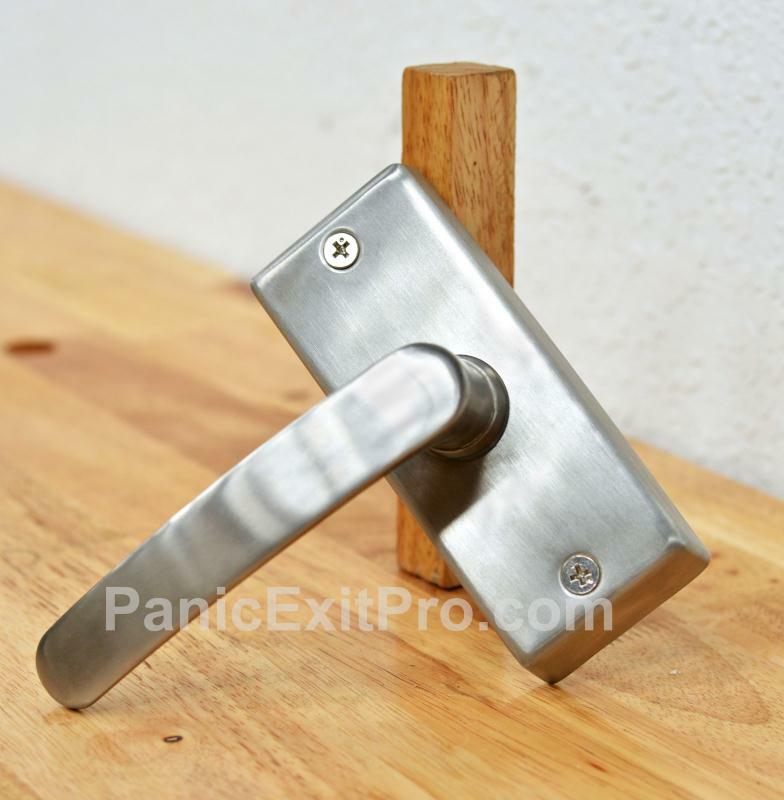 A a href="product_detail_2653.aspx">Micro-Switch Panic Exit Bar or switched handle is used as the exiting device, you will not need to add an additional “nucleus” device. However these two devices will require you to keep them in the activated position as you are exiting the door. Access control devices would act as the central hub of a door access system. A simple addition to the Advantage DK keypad is the addition of a timed relay. This devices will control the amount of time that locks are disengaged for and will allow for the addition of exiting devices. If you do add a “nucleus” device, as noted on PanicExitPro.com, you will be able to use other exiting devices to round out a door access system. These options include simple push button or a IR hand sensor. 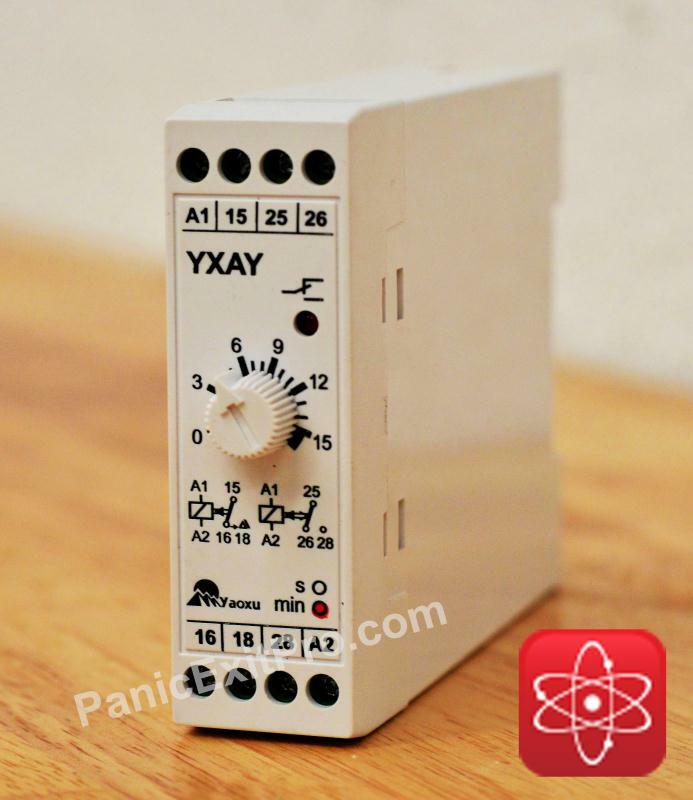 These exit devices require the use of a device with a timed relay for exiting devices such as timed relay.